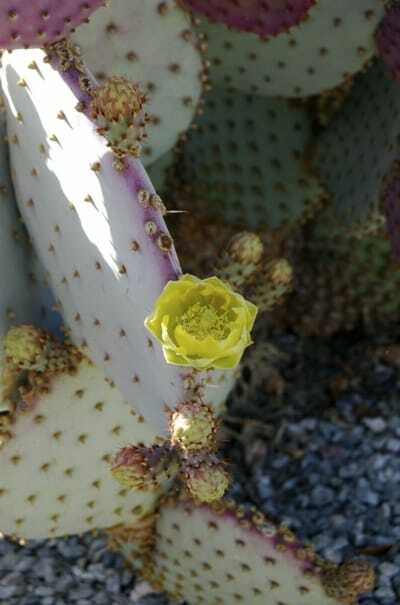 Pics of the gorgeous cactus roses we get in the Sonoran desert. It’s that wonderful time of year again when the desert blooms and the temperature is still within human-tolerable ranges. Prickly Pear rose. Click for larger version. 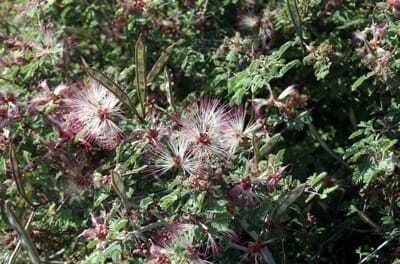 Pink Fairy Duster in bloom. Click for larger version.